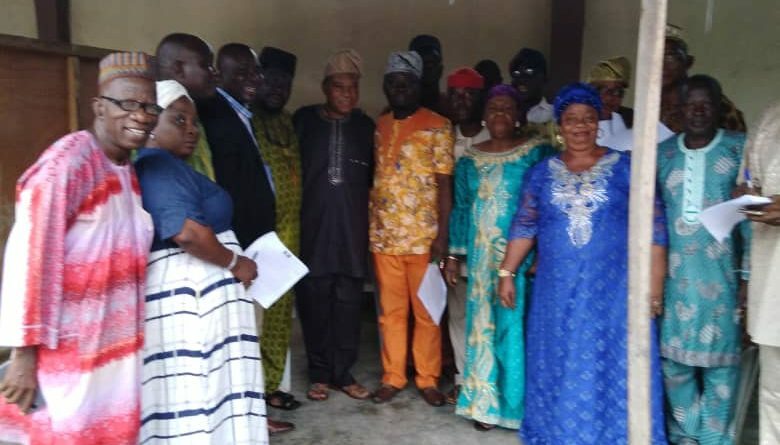 The All Progressive Congress Party Chairman of Ojokoro Local Council Development Area, Prince Adewale Bello on Thursday 5 July, 2018 sworn in the party LG executives in the LCDA. 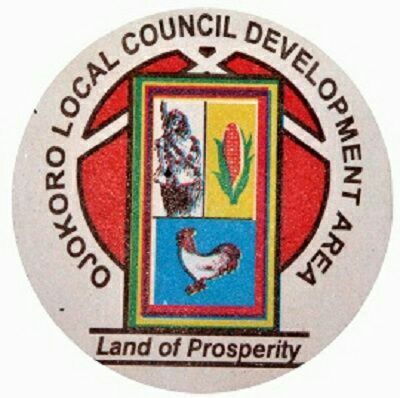 APC Ojokoro swear-in LG Executives: Executives during the event. The Chairman who in the midst of the heavy down pore affirmed the state list by swearing -inn the LG executive members of the party . 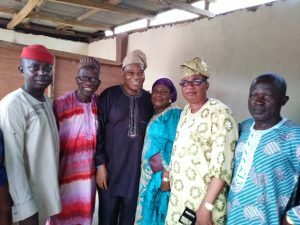 The Secretary of the party, Mr. Sanjo Ogunmoyede, the Deputy Chairman, Alhaja Adebola Adu, Woman Leader of the party, Bola Aare , Mr. Ogini the Assistant Treasurer and other executive members were present at the event. 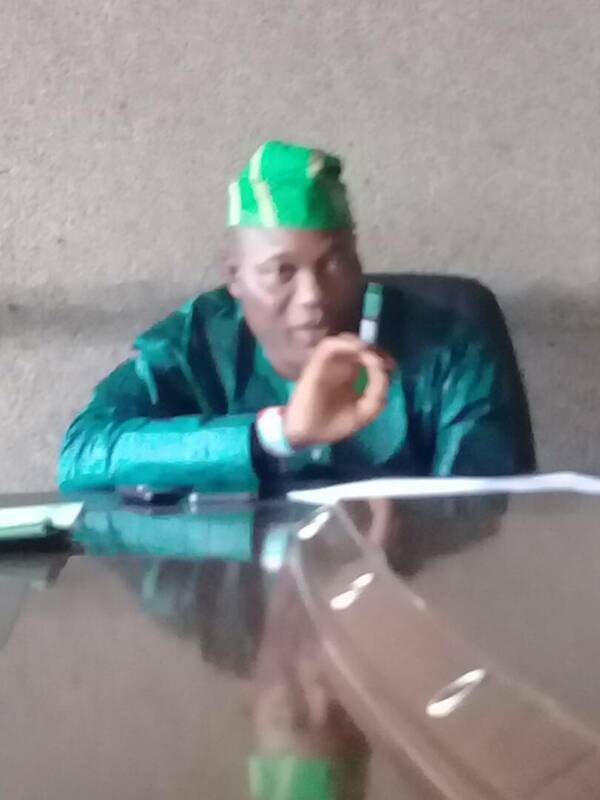 Meanwhile, Prince Adewale Bello the party chairman of Apc Ojokoro LCDA who was earlier sworn-in last month by the state chairman of Apc Hon. 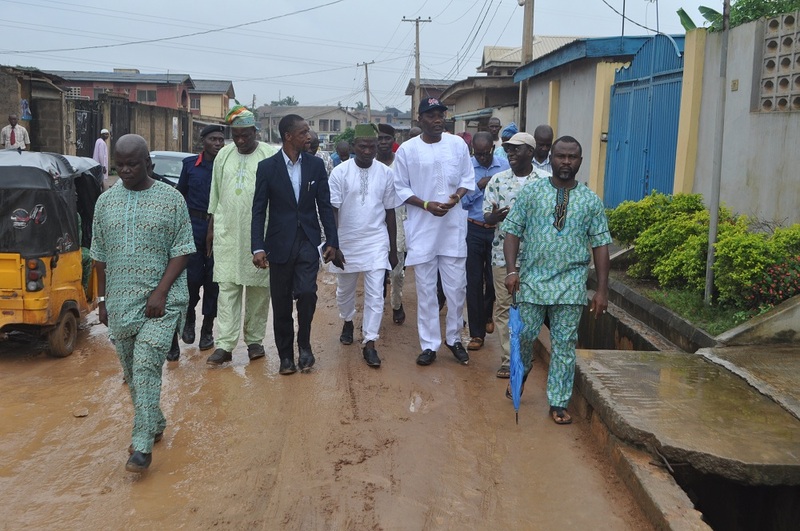 Tunde Balogun, appeal to the newly LG executive members to work in harmony. Hello there, I found your website via Google at the same time as searching for a similar topic, your site got here up, it appears to be like great. I’ve bookmarked it in my google bookmarks. Hi there, I found your site by means of Google even as looking for a related topic, your site came up, it seems good. I have bookmarked it in my google bookmarks. of course like your web-site however you have to test the spelling on several of your posts. Many of them are rife with spelling issues and I to find it very troublesome to tell the reality on the other hand I¡¦ll definitely come back again. Whats up very cool website!! Man .. Beautiful .. Wonderful .. I’ll bookmark your web site and take the feeds additionally¡KI’m happy to seek out so many helpful info here within the submit, we’d like work out more techniques on this regard, thanks for sharing. . . . . .
Hi! I simply would like to give you a big thumbs up for your excellent information you have here on this post. I’ll be returning to your web site for more soon. Somebody essentially assist to make seriously articles I’d state. This is the very first time I frequented your web page and so far? I surprised with the research you made to create this actual post incredible. Wonderful process! Thank you for sharing excellent informations. Your web-site is very cool. I am impressed by the details that you¡¦ve on this website. It reveals how nicely you understand this subject. Bookmarked this website page, will come back for extra articles. You, my friend, ROCK! I found just the information I already searched everywhere and just couldn’t come across. What a perfect site.